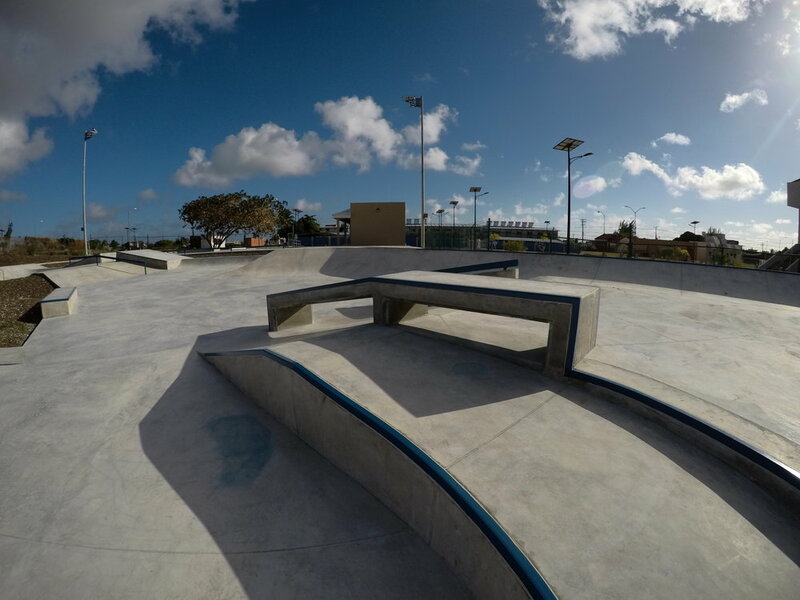 This month we were on site in Barbados to kick off construction with Artisan Skateparks on the Barbados Skatepark Facility. 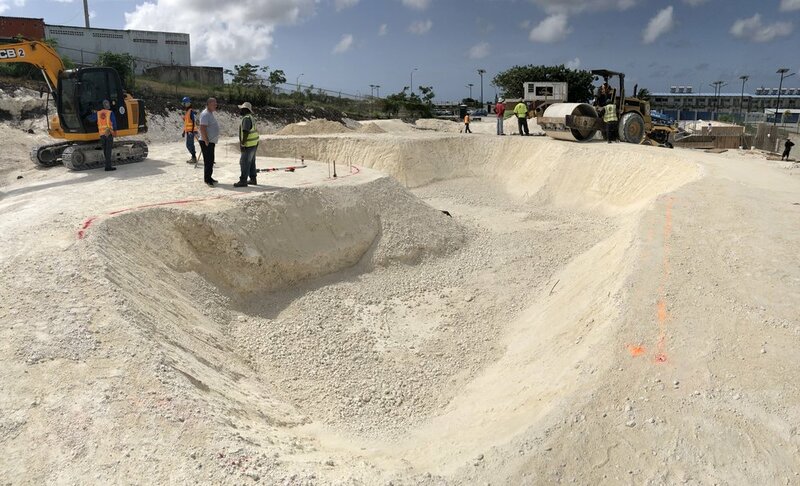 When complete this will be the first Olympic skatepark training facility in Barbados, The 60,000 sq. 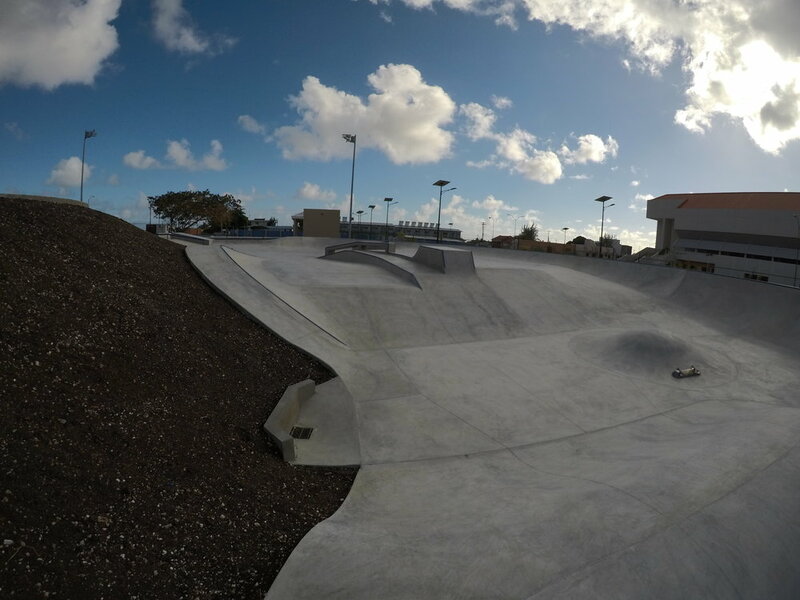 ft. state of the art facility includes a 13,000 sq. 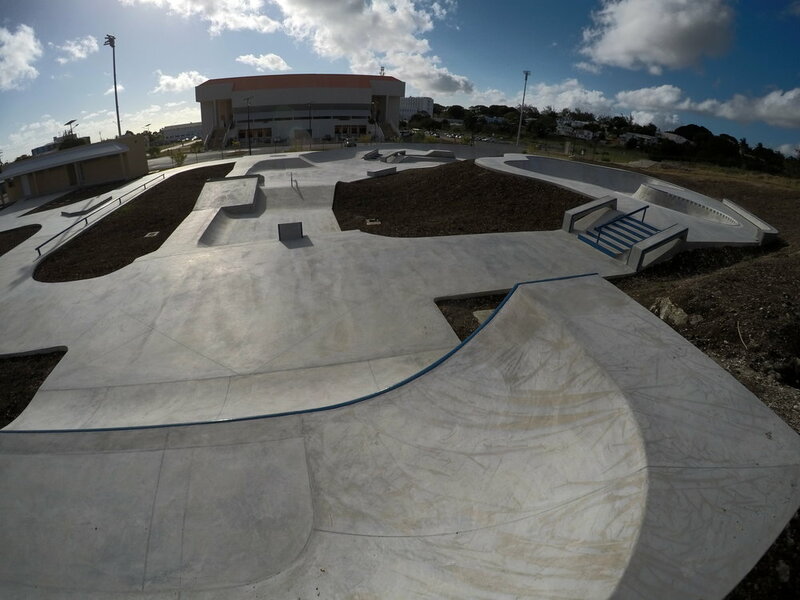 ft. Skatepark, restrooms, Skate shop, snack bar spectator viewing areas and lighting and located in the Olympic Centre at Garfield Sobers Sports Complex. Stay tuned for updates, you can see the entire design here. 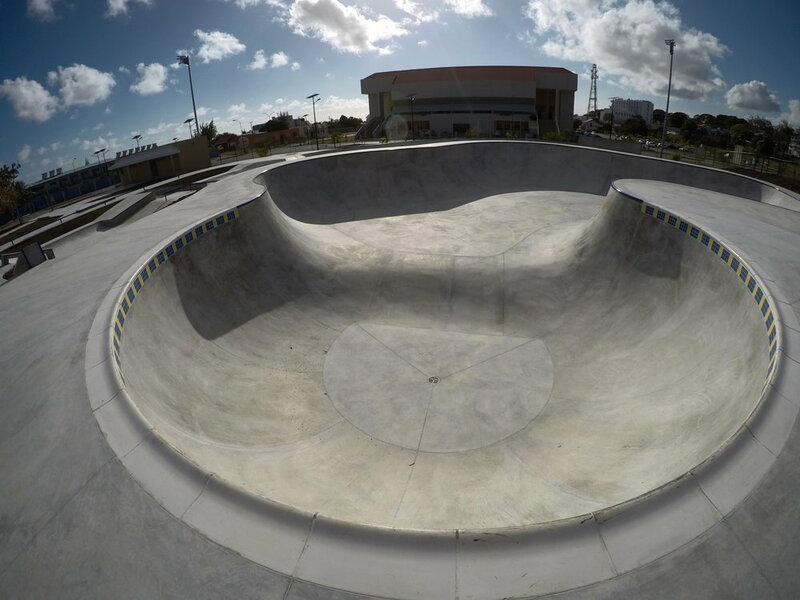 Artisan Skateparks on-site and making it happen.